Home Healthcare What are the Reasons for Implementing an Occupational Health and Safety Program? Occupational health is defined as a comprehensive approach to health focusing on everyone at a workplace. This includes the workers and the visitors, including customers, at the site. It is mandatory to implement occupational health and safety (OHS) standards in every workplace in Alberta. It will address a wide range of health concerns including health, physical, psychosocial and environmental practices, and personal resources using policies and programs. The following guide will help you realize the importance of OHS standards, and why it should be an integral part of your organization. 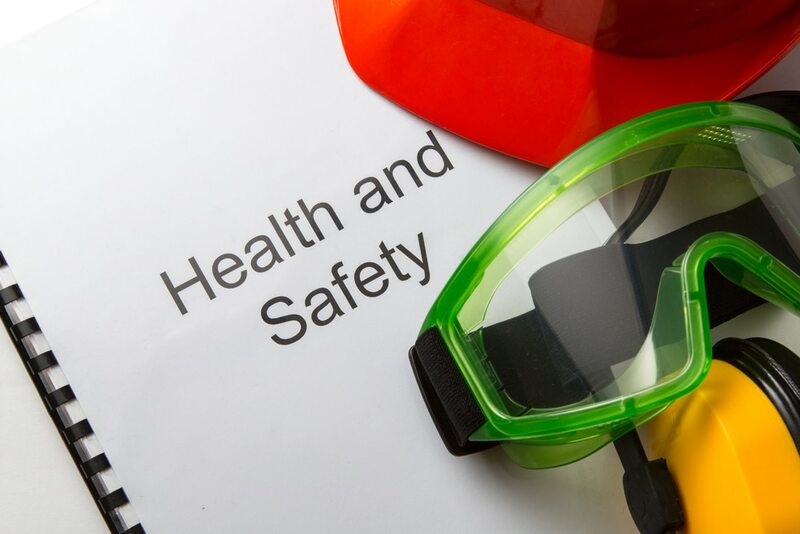 Health and safety programs are crucial to preventing injury in the workplace. in fact, it is the only kind of system in place that helps provide precautionary protection in a typical workplace. The programs will help both the employer and the employee understand the kind of potential hazards that they will be exposed to on a regular basis. The right occupational health and safety programs will educate your employees on the advantages of practicing the right workplace behavior. On the other hand, as an employer you will benefit by learning about the costs involved in workplace injury and illness. This will further help you realize how the potential hazards could affect your organization’s bottom line. When you understand how injuries can affect your business’ bottom line, you will become more serious about implementing proper occupational health and safety programs for keeping your workers safe. One of the benefits of implementing proper OHS programs is that it will minimize worker turnover. You will notice a significant drop in the percentage of absenteeism. There will be increase in retention rate. This will reduce your company’s expenses on sourcing, training and employing new workers. It will also improve employee efficiency, and thus improve your business’ bottom-line. Another benefit of providing a safer work environment is that it helps enhance the employee morale. They will feel more confident working on the site. It will also help them cope better with stress. Eventually, this will have an impact on job satisfaction and the overall productivity. There are genuine benefits of implementing proper OHS programs at the ground level. It will help minimize the number of cases of injuries or illnesses within your organization. This will also help improve your company’s overall image, helping encourage your potential customers to do business with you and new employees to seek opportunities with your organization. Workplace health and safety programs help raise awareness about the potential hazards. They will realize the importance of practicing safe procedures and maintain a healthier environment for everyone. Thus, even the first step towards safety can create a chain reaction which can get everyone involved to help create a safer workplace. Ortho Care: Are Braces Right for My Child?